Larger integrated pouch for sharpening stone or other miscellaneous items. 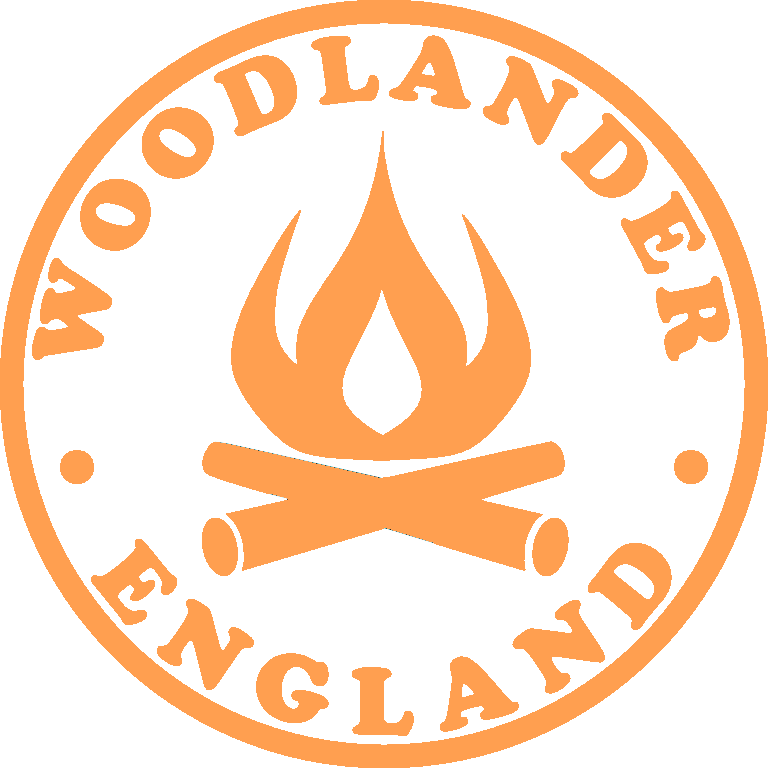 Latest robust version of the original Woodlander pouch sheath. Double-stitched and with a thick welt, this has been redesigned with a bowed belt loop to allow the sheath to be tilted forward when sitting.